Israeli forces have arrested an alleged member of the militant terror group Hamas on suspicion of running over four Israeli soldiers, leaving one in serious condition, the army said on Friday. 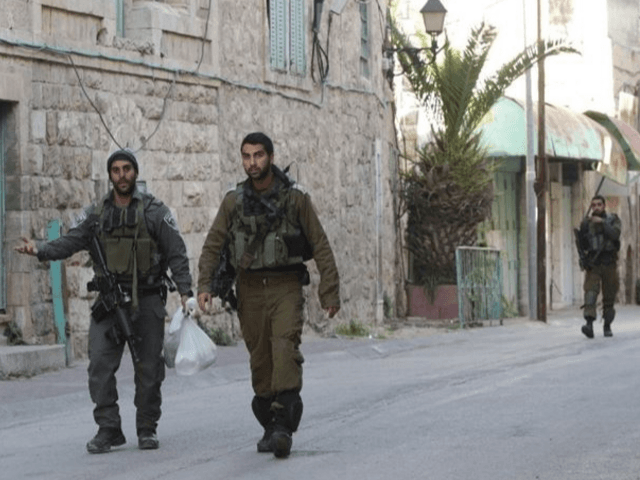 “Overnight, in a joint operation… forces arrested the attacker who yesterday rammed his vehicle into soldiers near Beit Aryeh, injuring four,” an army statement said. The statement identified him as Mohammed Abdel Hamid Salam, an operative with Hamas who was previously known to security sources. Thursday’s attack, at a checkpoint in the occupied West Bank, left one soldier severely wounded and three others with light injuries, Israeli rescue services said. The incident took place near the Jewish settlement of Beit Aryeh. The suspect’s vehicle was later found with an assault rifle belonging to one of the targeted soldiers inside, Israeli police said. Since October 1, almost daily attacks and clashes between Palestinians and Israeli soldiers have killed 113 on the Palestinian side, 17 Israelis, an American and an Eritrean. The majority of the Palestinians have been alleged attackers.